Xander Michel Pearce Brooks continues to be an amazing 11 year old with the puzzle we’re all trying to solve called Mito. Lucky for us, we’ve had the incredible support and care of many individuals over the years, not least of all Dr. Russ Saneto, our hero at Seattle Children’s Hospital with the bow tie. 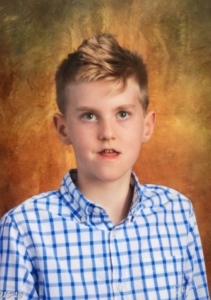 While his early years were filled with many hospitalizations and health challenges, Xander (thankfully) continues on a trajectory that is both forward and positive for which we are grateful on a daily basis. Xander continues to challenge himself and what’s expected of him all the while making anyone and everyone around him laugh. Now in middle-school (how did that happen?!) 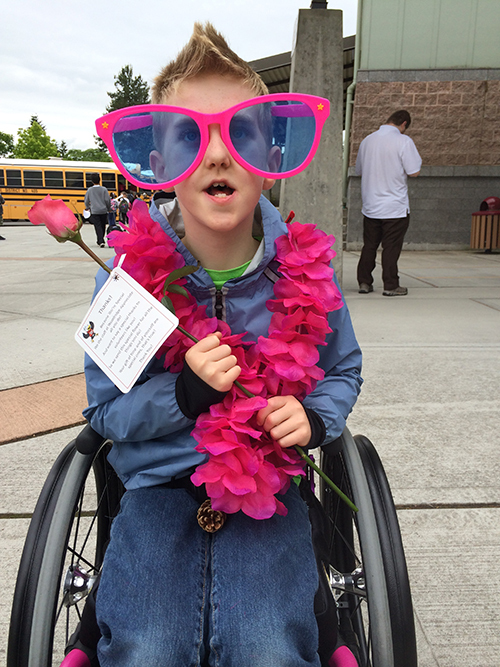 at the Bellevue Big Picture School, Xander continues to improve in leaps and bounds in both physical therapy with Miss Julie as well as adaptive riding at Little Bit Therapeutic Riding Center in Redmond. Xander’s walking continues to improve as does his endurance for a myriad of activities. 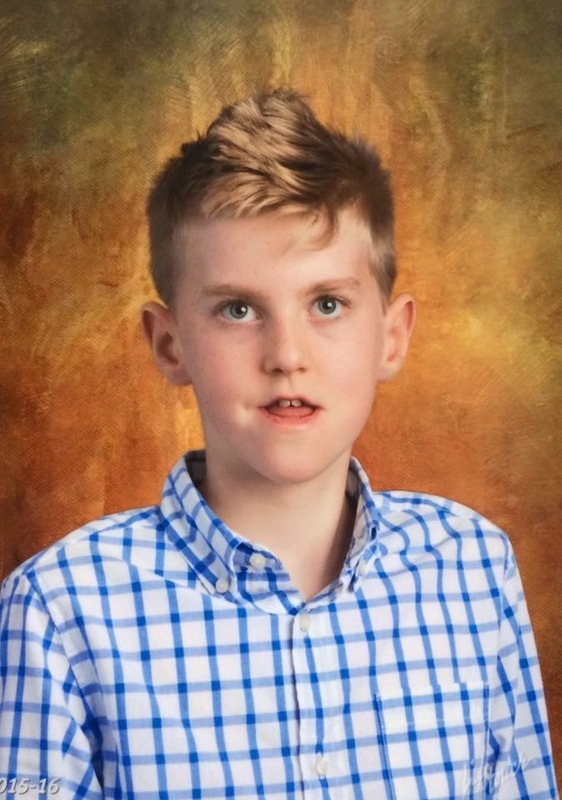 He enjoyed his second year doing adaptive skiing in Whistler, continues to gain strength and skills on either Lake Washington or Lake Sammamish and maneuvers even the most challenging of playgrounds and jungle gyms like the best of them. Since last year, one of Xander’s biggest adventures to date occurred with a family trip for almost a month to several countries in Europe. From Legoland/Lalandia in Denmark to an epic water park in Berlin as well as Warner Bros. Harry Potter Studios and Diggerland in the UK, Xander explored and enjoyed the trip especially when his numerous cousins were around. We hope you all get a chance to meet this incredible human being we’re lucky enough to call our son and can’t wait to see what he’ll conquer next.